Just as you are hitting your healthy eating goals for the new year, the Super Bowl comes around and shoves a big plate of chips and dip in your face! 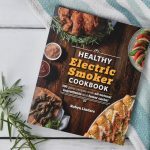 But don’t despair; it’s super easy to eat low carb during the Super Bowl with these tried and true favorite recipes. 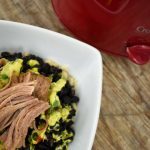 Pair these appetizer recipes with low-carb cocktails on Super Bowl Sunday and you should be feeling guilt free on Monday morning! 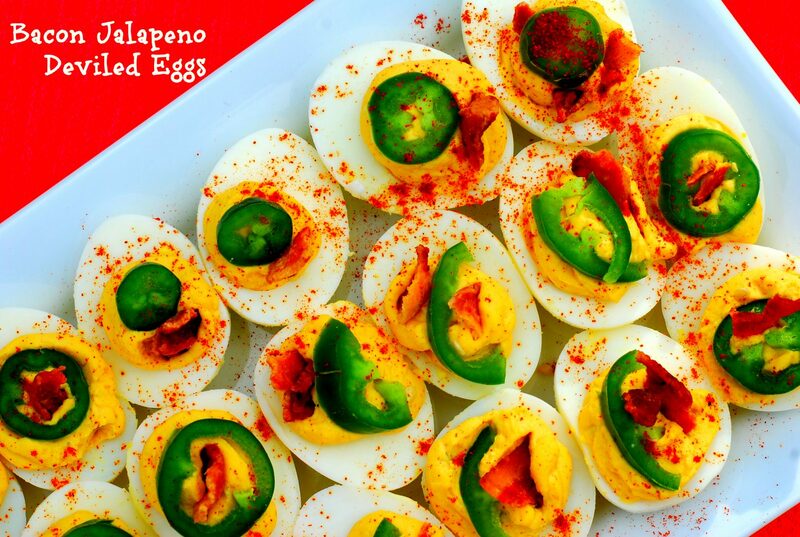 Bacon + Jalapeno + deviled eggs= need I say more? I really love deviled eggs and got this idea from a friend who brought these to a party a while ago, so I can’t take total credit for them. AND, if you love bacon (who doesn’t?) and a little heat, then these are the deviled eggs for you! I finished them with a little smoked paprika to add a little smokiness and color to the plate. Another bonus is they are both #Paleo and #Keto friendly and perfect for breaking out on Super Bowl Sunday. 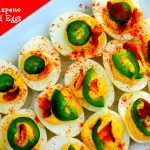 Surprisingly enough, my husband who supposedly “hates eggs” LOVED these deviled eggs! I’ll take this as a victory! Bring your eggs to a low boil and then turn the burner off and let sit for another 10 minutes. Rinse in cold water, then crack and peel under the faucet as the water is running over them (this helps get the shell off). Next, slice the eggs in half and remove the yolk. Mix the yolk, mayo, relish, mustard, salt and pepper together with a fork until uniform in consistency. Put the mixture in a big ziplock bag and then cut the corner off to create a “pastry bag” so you can pipe the mixture into the yolks easily. Next, add a small piece of bacon to each egg, and then a slice of jalapeno. These are a great appetizer to bring to a party, especially for the Super Bowl! 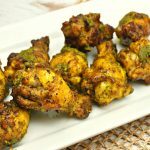 This recipe, inspired by Sri Lankan cuisine, combines the flavors of garlic, lemongrass, cilantro and turmeric to make for a fragrant spice paste that is an awesome combination on smoked/grilled chicken wings. Simply put all the ingredients together in the food processor and then let the chicken wings marinate in the refrigerator for 30 minutes. Reserve a bit of the marinade for an extra flavor kick at the end right before serving. 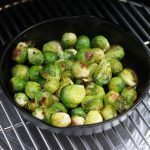 I made these on my Green Mountain Grill Pellet Smoker, which adds a ton of smokey flavor with minimal fuss for the ultimate combo of aromatic ingredients and smoke from the grill. These chicken wings are OUT OF THIS WORLD! Combine olive oil, lemongrass/or zest, cilantro, garlic, turmeric, sea salt and pepper in the food processor and pulse until uniformly mixed. You’re looking to make a seasoning “paste”. Next, reserve about 2 tbsp of the marinade to drizzle before serving. Marinate the chicken wings for 30 minutes before putting on the grill. Prepare your grill for medium direct heat at 350 degrees. I used my Green Mountain Grill Pellet Smoker and set it for 375 degrees with the smoker holes wide open. 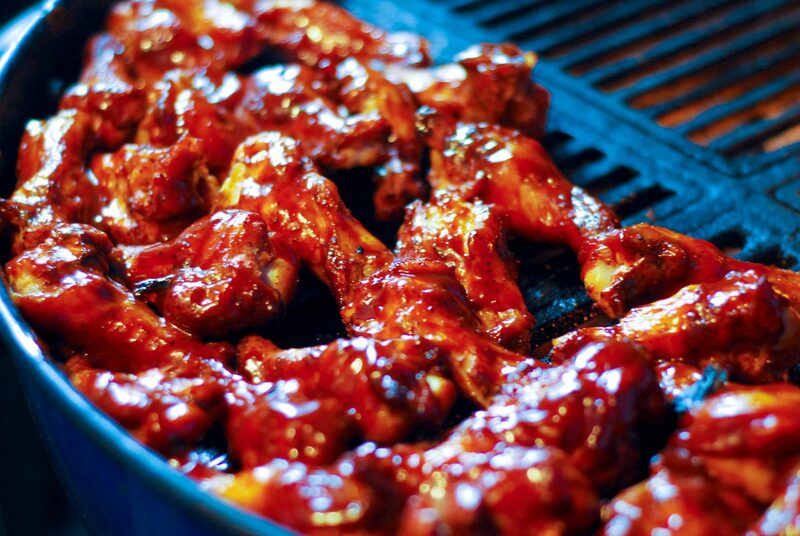 Grill your wings, turning halfway during the process, for approximately 15-18 minutes OR until the internal temperature has reached 170 degrees with an internal read thermometer. The Chicken wings on the Green Mountain Grill. Once you’ve reached 170 degrees (I recommend using an internal read thermometer such as the Thermapen to check internal temp), pull the wings off and drizzle with the remaining marinade. Prepare for out-of-this-world flavor combination! Enjoy. 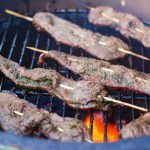 This recipe was developed in partnership with Green Mountain Grills. I only work with companies I use and recommend! 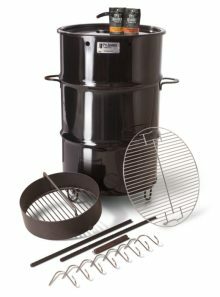 You can read a full review of the Green Mountain Grill Pellet Smoker here. As I was snapping the photo, the fire crackled and I caught it in the shot! Jalapenos + prosciutto + havarti = heaven! 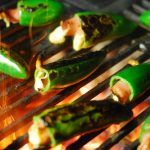 Simple to make and unique, these cheesy jalapeno poppers can easily be the hit of your Super Bowl spread. 8 ounces of havarti cheese (or your favorite type of cheese). 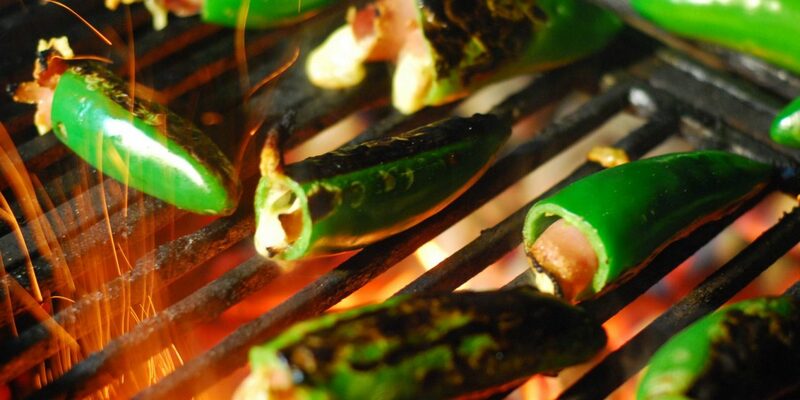 Cut cheese into lengthwise pieces the length of the jalapenos. 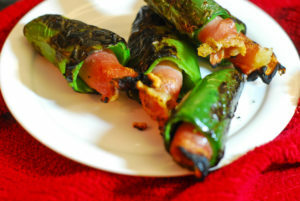 They will need to be skinny enough to fit inside the jalapeno after being wrapped with prosciutto. 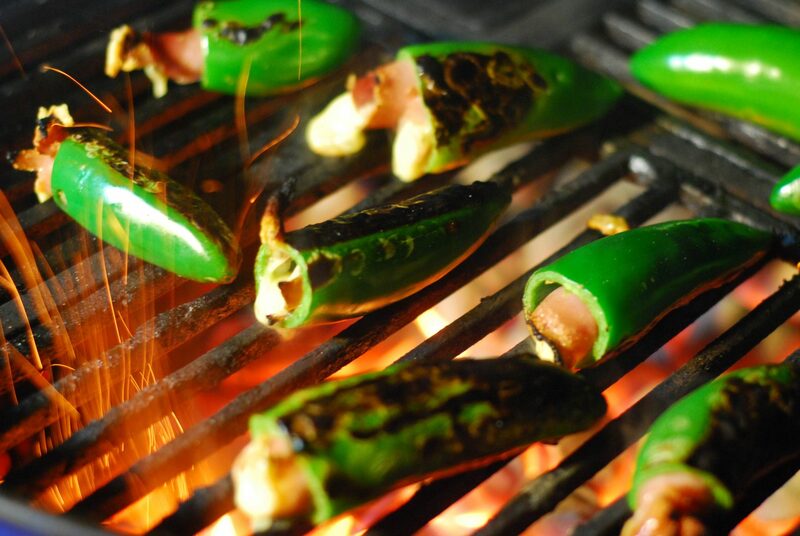 After removing the tops and seeds of the jalapenos, wrap the cheese pieces with a piece of prosciutto. (Make sure to portion out the prosciutto so that there is enough for all the poppers.) After each piece of cheese is wrapped with a piece of prosciutto, stuff it inside the jalapeno as far as it will go. Repeat this process with all the poppers. Prepare a grill for medium direct heat (about 350 degrees). Grill the poppers for about eight minutes total, four minutes each side, or until nice char marks form and the cheese begins to melt. Pull off the grill and serve! These will be the hit of the party, guaranteed! Ready to pop in your mouth! Say yes to skewers! 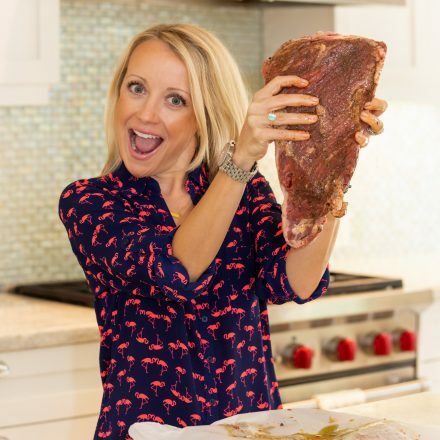 When you use thin pieces of meat, the cook time is minimal! Everyone knows I really like making skewers. I mean, who doesn’t love meat on a stick? Well, the word satay is an Asian way of saying “meat on a stick”. 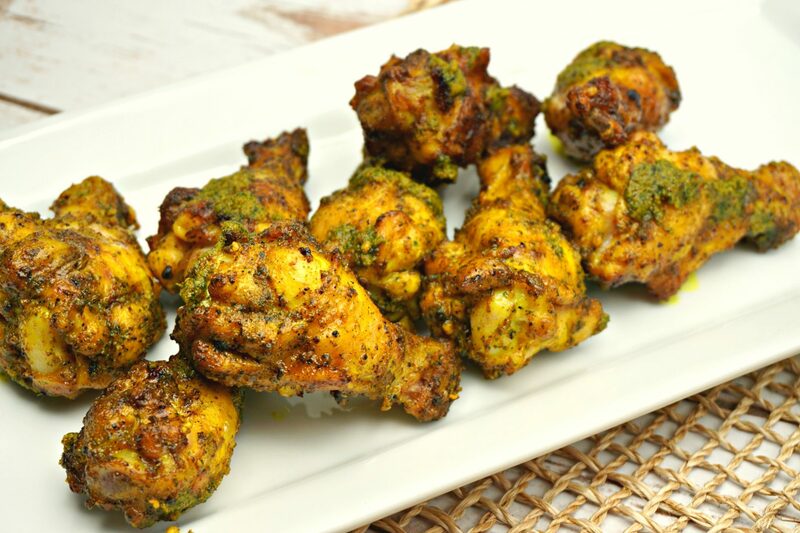 This recipe combines all my favorite ingredients (lime juice, cilantro, jalapenos) and I guarantee this will make it to your top five marinades once you make it. Yes, it’s that good. The longer the meat marinates, the more flavor and cilantro lime goodness! Puree all marinade ingredients (soy sauce, cilantro, lime zest, lime juice, fish sauce, oil, sugar and garlic) with a hand mixer or food processor until it forms a paste. Combine marinade and beef in a non-reactive container and marinate in the refrigerator for four hours. Thread the beef strips onto pre-soaked bamboo skewers. 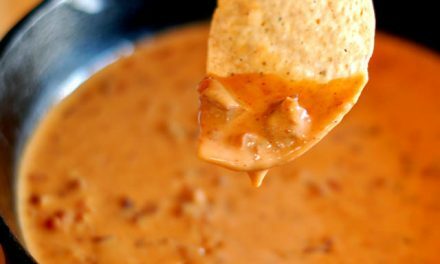 For the dipping sauce, combine all ingredients (sour cream, cilantro and lime juice) and refrigerate until ready to serve). 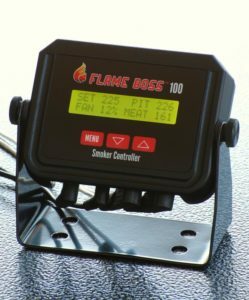 Preheat a charcoal grill to medium-high heat, about 350-400 degrees. 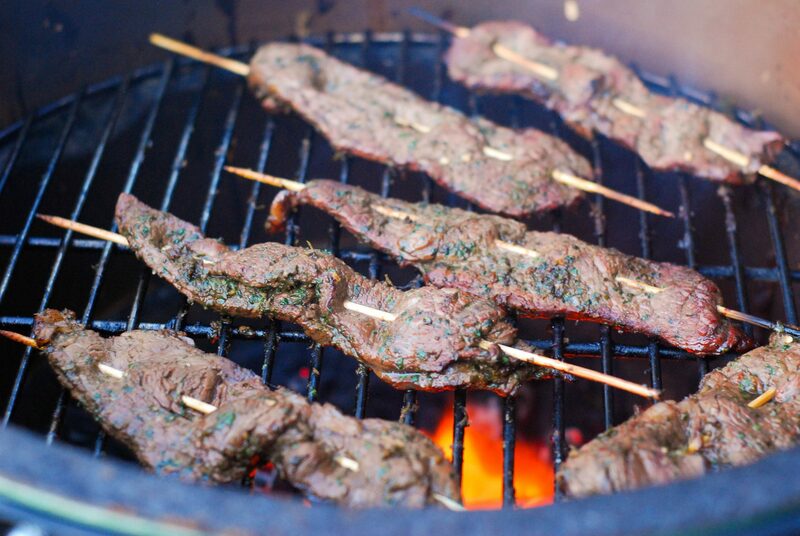 Grill the skewers for three minutes on each side or until char marks form. These are thin slices of meat so they don’t need much time on the grill. 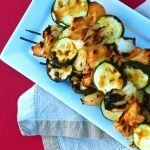 Thai Peanut Chicken, vidalia onion and zucchini skewers- this Thai Peanut sauce is extremely addictive! I love meat on a stick. 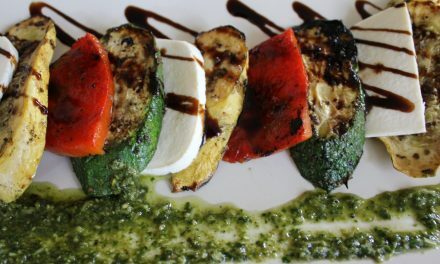 Something about skewering a mix of ingredients, paired with a great marinade or sauce, makes for a colorful mirage on your plate – and is equally satisfying on your taste buds! In this recipe, the chicken is marinated in a flavorful Thai Peanut satay sauce and then grilled on skewers with sweet Vidalia onions and zucchini. Additional sauce is served for dipping and is a great complement to a rice side dish. 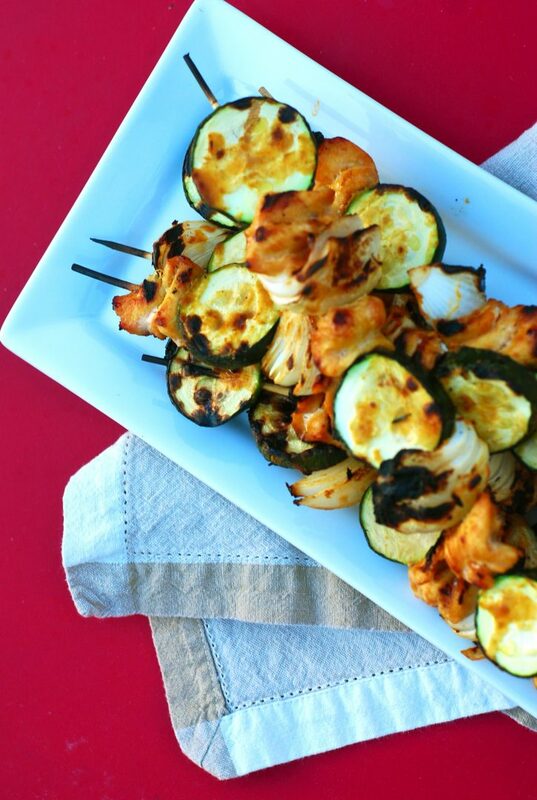 For a light meal, pair these skewers with a salad. 12 bamboo skewers – soaked in water beforehand. Combine ingredients in a saucepan and let simmer for 10 minutes. Reserve sauce for serving with skewers as well as serving over rice. Make Thai peanut sauce by combining all the ingredients and simmering on the stove. Once the sauce has cooled, marinate the chicken pieces in 1 cup of sauce for 20 minutes. Next, quarter the Vidalia onions and slice the zucchini. Skewer the chicken, Vidalia onion (about three layers thick of onion) and zucchini alternating ingredients on the skewer. Preheat your grill to 350 degrees, about medium heat. Grill the skewers for seven minutes or until an internal read thermometer registers 170 degrees for the chicken. Serve the skewers with rice and additional Thai Peanut sauce for dipping. The Thai Peanut sauce is great for flavoring the rice and is quite addictive. 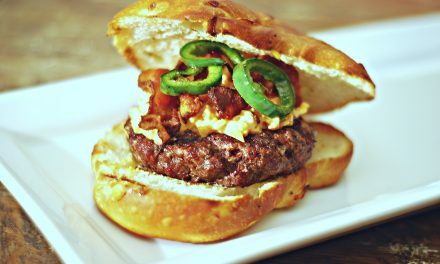 Bacon, Pimento Cheese and Jalapeño Burgers, PLUS: a BIG ANNOUNCEMENT! 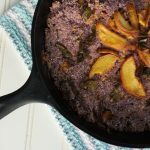 These recipes all look fabulous, but how are they keto or paleo friendly?!? Peanuts? A legume. These are not paleo approved. Naan bread? Bread?!? Need I say more. Even bacon is not technically paleo friendly (although I do eat it ;)) because it contains salt which is not paleo. Hi Brian, Thanks for pointing out the naan, it has been removed in this instance, it was from an older post and my editor did not catch it. Also, peanuts are okay in Keto but Not Paleo. 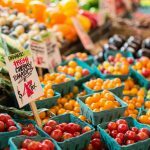 Keto has different guidelines. The big one to think about with Keto in this instance would be if the peanutbutter had extra sugar. Also, one of the recipes calls for Soy sauce which is also not paleo approved but is okay in Keto. In this instance coconut aminos would need to be used.